A popular actor (Titanic, Apollo 13, Twister) and noted director, Paxton was eight years old in 1963. 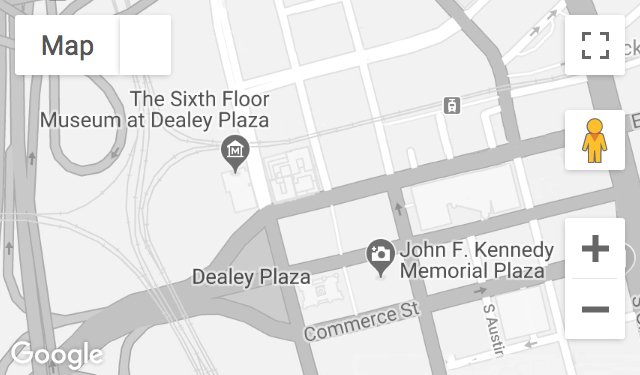 He went with his father and older brother to see President Kennedy speak in front of the Hotel Texas in Fort Worth on the day of the assassination. Recorded March 23, 2007. Mr. Paxton passed away on February 25, 2017.